Prior to forming Peak Construction Group, LLC with his brothers, Doug and Mike Mullenix, Gregory held various positions within his family’s St. Louis-based real estate development and construction firm, The Mullenix Companies, from 1993 until the family firm disbanded in 2005. During his tenure at the Mullenix Companies, he oversaw the field operations of the construction division in building and developing eight residential subdivisions containing 282 single family homes and condominiums. Additionally, he headed the complete design, development, and construction of four new residential multifamily Apartment Communities in the surrounding St. Louis metro area totaling 818 apartment homes. Starting in 1995, The Mullenix Companies began its’ foray into the Hospitality business with the development of the 80 Room Fairfield Inn, by Marriott St. Louis/St. Charles, MO. Gregory led and supervised the construction of the hotel, and in the years following from 1997 to 2004 oversaw the complete design, development, construction, and FF & E installation of eight Marriott Franchised Hotels totaling 800 rooms. The Marriott brands represented consisted of Residence Inn, Fairfield Inn & Suites, Fairfield Inn, and TownePlace Suites. 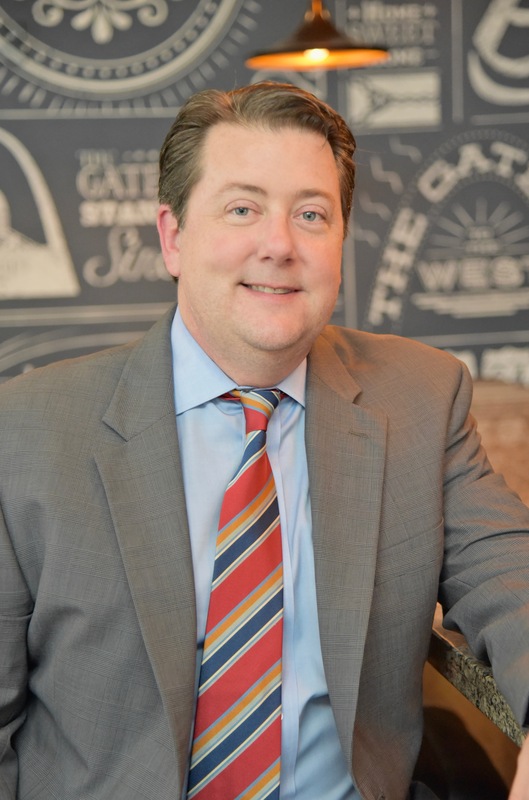 During this time, Gregory gained valuable experience not only in Hospitality Construction, but with building in a different region of the country as four of the eight hotels were located in Indianapolis, IN. In addition to new construction, Gregory successfully completed his first hotel renovation in 2004, which involved total FF & E replacement in both 106 Guest Rooms and all Public Spaces and a complete Public Space remodel. In 2005, Gregory and his brothers formed a hospitality focused construction and renovation firm. Since then, Gregory has completed the design, development, construction and FF & E Installation of the Residence Inn/Downtown St. Louis a 188 room, 8-story concrete frame hotel; the Homewood Suites by Hilton-Riverport/Airport, a 104 room, 3-story, wood frame hotel; and the Homewood Suites by Hilton/St. Louis Galleria, a 158 room, 10-story, concrete frame hotel. Citadel has also recently completed a total renovation of the 240 room Residence Inn by Marriott in Alexandria, VA (Old Town). Since his career began in 1993, Gregory has gained valuable knowledge and expertise in alternative methods of construction, hotel product types, working with hotel brands, and an array of development opportunities. He and his organizations have received recognition from both Marriott and Hilton respectively for Residence Inn Opening of the Year and Homewood Suites Development of the Year. Prior to Gregory’s professional career, he attended the University of Missouri receiving a B.S. in General Business Administration. Gregory currently resides in Warson Woods, Missouri a suburb of St. Louis with his wife Carol, three daughters and his son. Currently, Gregory serves as President of the St. Genevieve Du Bois Parish Council.